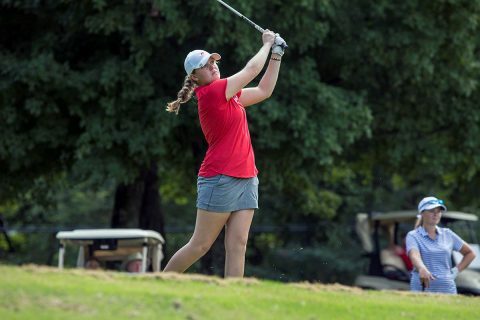 The women’s vote saw two-time defending champion Murray State pick up five of the nine first-place votes and 60 total points to edge Eastern Kentucky, who received the other four first-place votes and 58 points. Jacksonville State was tabbed third (52) and followed by Austin Peay (43), Tennessee Tech (34), Belmont (31), Morehead State (23), Eastern Illinois (14) and Tennessee State (9). A deep mix of veterans and underclassmen makes the 2019 Governors one of the most talented squads seen at Austin Peay in some time. In her second spring, head coach Amy McCollum will be able to lean on the veteran savvy of longtime standouts like Reagan Greene and twins Taylor and Ashton Goodley, while developing the precocious talents of freshmen Taylor Dedmen and Shelby Darnell, to say nothing of Meghann Stamps, Riley Cooper and Andrea Presilla—each capable of securing a spot in the lineup on any given week. 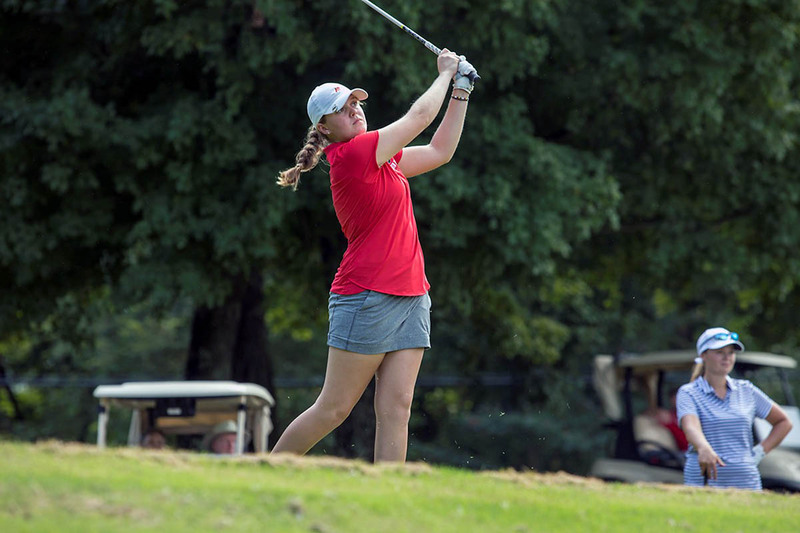 The OVC Women’s Golf Championship will be contested April 15th-17th on the Schoolmaster Course at The Robert Trent Jones Golf Trail at The Shoals in Muscle Shoals, Alabama.